Levonor Prazanta in Attapur, West Hyderabad by Levonor Projects Pvt. Ltd.
3600.00 sqft. - 4140.00 sqft. 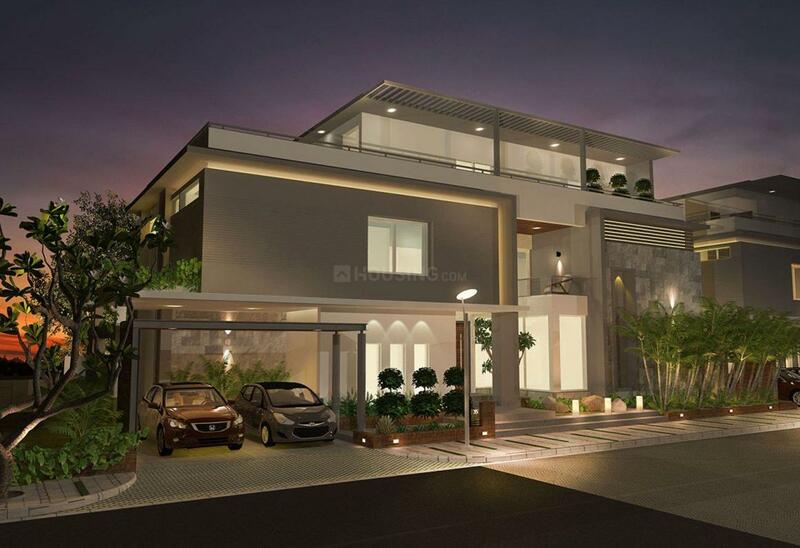 Levonor Prazanta by Levonor Projects offers luxury villas at Tejaswi Nagar, Attapur in Hyderabad. This project consists of 3.5 and 4 BHK Villas on a 5-acre plot. It is scheduled for completion in March 2019. It is equipped with a community centre, spacious living spaces with each room featuring high-quality finishes and aesthetically pleasing interiors. A high-end recreation centre is also provided amidst lush green surroundings to cater to all fun-filled activities. A swimming pool, clubhouse, tennis courts, banquet hall, jogging track, gymnasium, landscaped areas etc. are also present. Pearl County bus stop, Nampally railway station, Amba hospital, and Angels School offer transport facilities at just 2 km of the project. More Projects by Levonor Projects Pvt. Ltd.